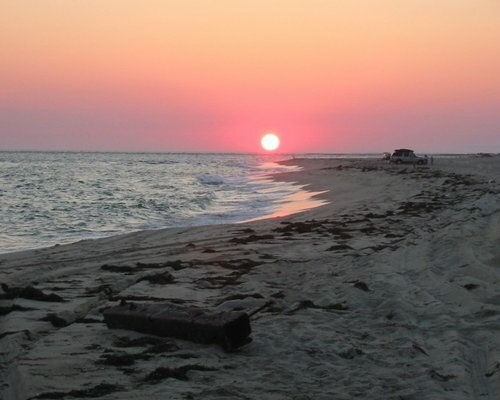 The nearest commercial airport is Nantucket, 6 miles from the resort. 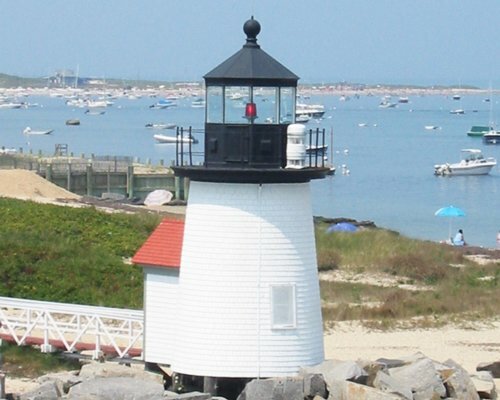 From Hyannis or Cape Cod, you may fly or take the ferry. Steamship Authority (508) 477-8600 must be phoned for advance reservations. The check-in office is located at 2 Sanford Road. From the Steamship Authority take the 3rd left onto Federal St. Take 4th right onto Main St. (cobblestone). Go .2 miles to Pleasant St and make a left. Bear left at stop sign and continue on Pleasant St. for another .4 miles. Make a right turn at Sanford Rd. (across from Nantucket Bank). 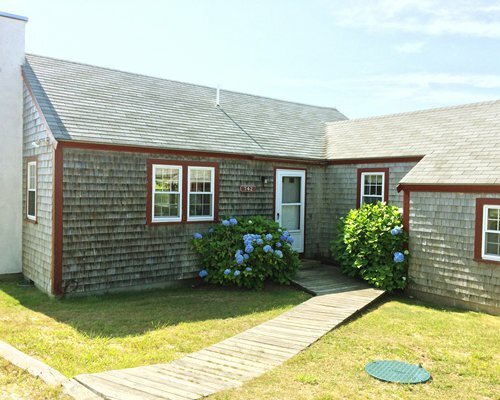 Office is on left with Tristram's Landing sign by door.